Here’s how to get back on the road after a DUI in Oregon – quickly, safely and legally. Complete installation and monitoring on a wide range of vehicles to help you maintain compliance with Oregon DUI conviction restrictions. 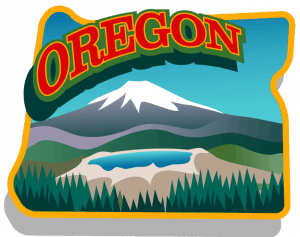 Low cost – the lowest in Oregon guaranteed!